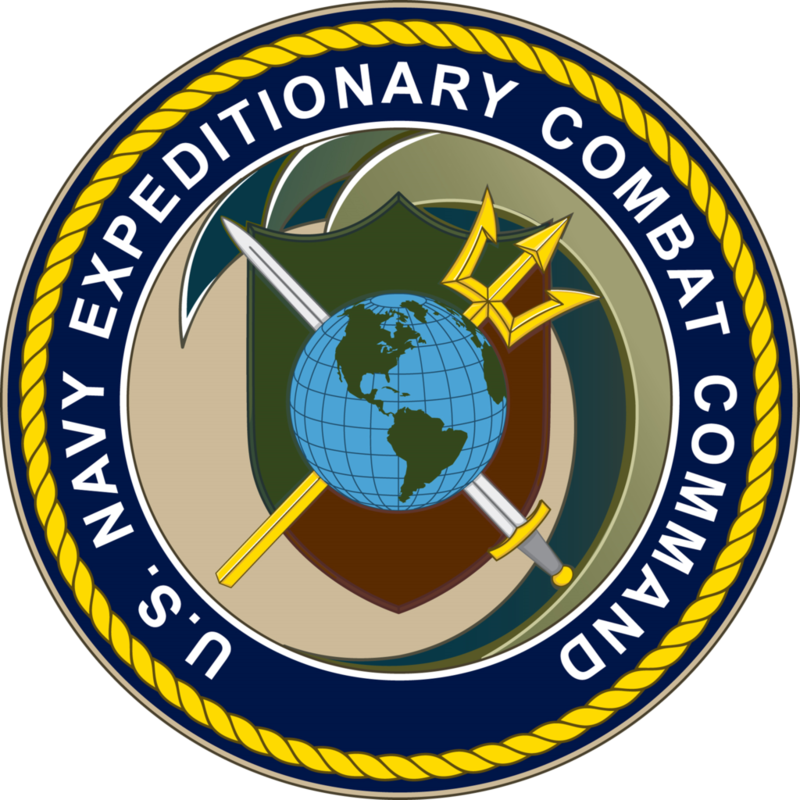 Norwich University announced a new collaboration with Navy Expeditionary Combat Command (NECC) on January 11, 2019, to support US Navy Sailors completing Explosive Ordnance Disposal and US Navy Diver (EOD/ND) training. This memorandum of agreement supports Sailors’ academic careers with the Norwich model by maximizing transfer credits when enrolling in a Norwich University College of Graduate and Continuing Studies (CGCS) online bachelor’s degree program. The agreement will guide the application, evaluation and enrollment process for Sailors in the EOD and ND communities enrolling into the Strategic Studies and Defense Analysis (SSDA) bachelor’s degree completion program. The Norwich model works closely with military training organizations to carefully evaluate education, training and Navy ratings to reduce the total time and cost for Servicemembers to complete their degree program by maximizing credit transfers. Students may receive college credit for course requirements when prior military service training meet degree requirements. Learn more about the memorandum of agreement with NECC and Norwich’s online SSDA program.